Tasting Notes: Mouthwatering Alexander Valley fruit with incredible aromatics of gooseberry laced with cacao, vanilla bean, violets, and spice excite the nose. Velvety tannins with a flavorful core of succulent dark cherry and fig jam woven with just the right touch of caramel and cardamom greet the mouth. 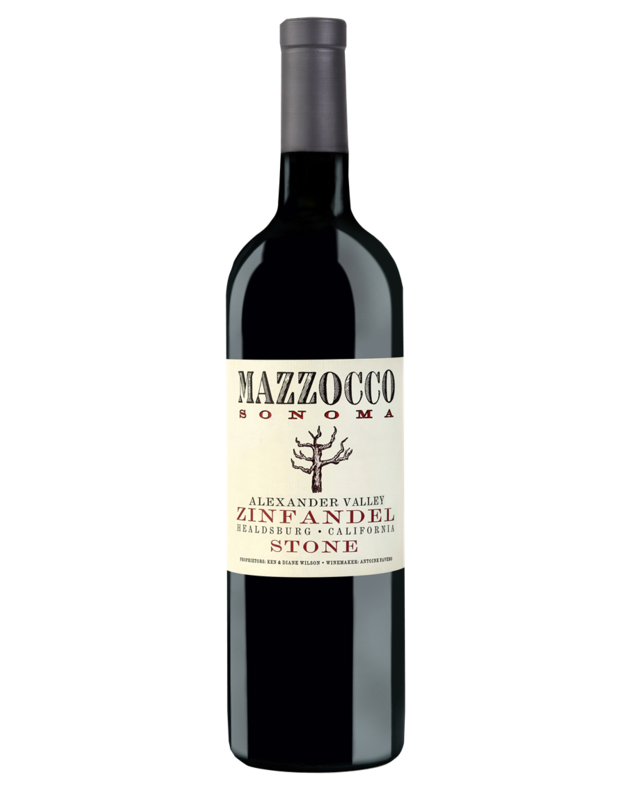 The Stone is well-balanced with seamless flavors that flow over the palate harmoniously.